Ørgreen glasses for the eyewear connoisseur. Designed in Denmark and meticulously handcrafted in Japan, Ørgreen frames are the offspring of two great design cultures. Scandinavian minimalism goes hand in hand with Japanese precision to make Ørgreen glasses some of the most sought-after eyewear on the planet – and as one of the official Ørgreen stockists in London, OPTIX is proud to host the latest collection. The brand’s aim is to “design strong and timeless frames for quality-conscious individuals all over the world,” priding itself on prioritising quality over short-lived trends and looking instead to the clean lines of architecture, classic cars and street culture for inspiration. Each pair goes through over a hundred finely tuned processes and can take up to six months to complete. Only the finest titanium and acetates are used, whilst 400 different hues are developed in world leading colour laboratories. This extraordinary palette is an integral feature of Ørgreen glasses, which have become renowned for their distinctive two-tone titanium where striking colours glint from the insides of neutral metallic frames. Sophisticated playfulness characterises the collection, resulting in consistently durable, stylish and head-turning eyewear for a discerning clientele. Ørgreen glasses were the brainchild of Henrik Ørgreen, Tobias Wandrup and Gregers Fastrup, who established the brand in Copenhagen in 1997 with a mission to produce the best titanium sunglasses in the world. Bringing Scandinavian minimalism to the eyewear market, the innovative trio focused on crafting timeless frames engineered for durability. In pursuit of ever-higher standards they decided to shift manufacturing to Japan in 2001, recruiting master craftsmen to ensure every pair met Ørgreen’s meticulous standards. Ørgreen’s HQ remains in Copenhagen and the partnership between these two nations proved a masterstroke – premium Ørgreen frames and sunglasses are now sold in 50 countries around the globe. Ørgreen’s ‘Twiggy’ model – inspired by and named after the 60’s icon Twiggy! This frame is made using flat titanium with laser cut and shaped temple details – one of our favourite pairs as official Ørgreen stockists in London! 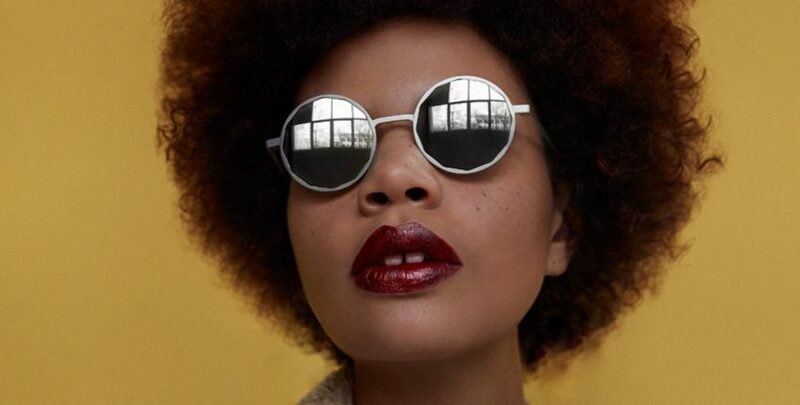 YX – one half of the sunglasses duo – XY and YX – made from titanium and both created as unisex glasses, encouraging us to look beyond our chromosomes and explore duality and contrast. No way, Jose! The José A060 model from the Minimal Vintage Collection, recently released by Ørgreen Eyewear. 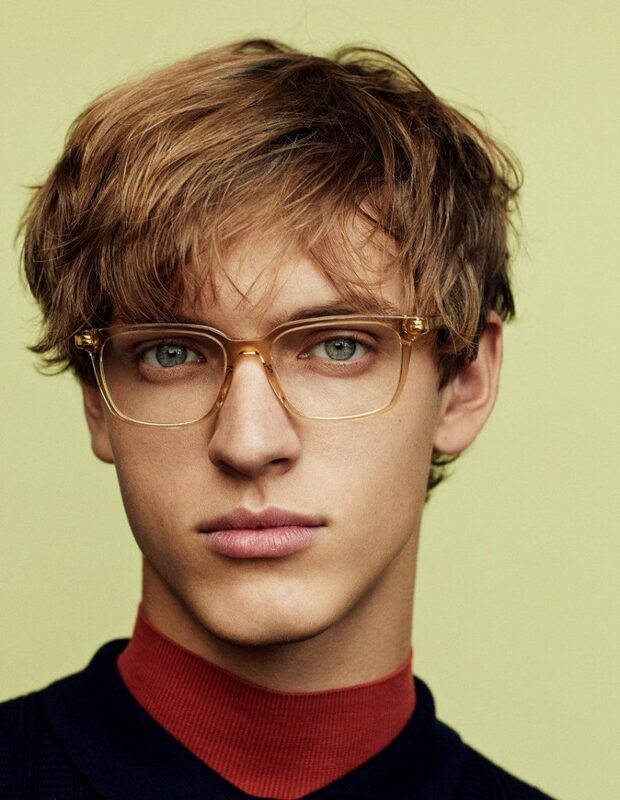 A classic acetate frame with a unique colouring. The perfect mix of flair and minimalism perfectly for the modern gentleman. So, if you’re looking for a distinctive, fashionable and durable pair of designer frames that will never go out of fashion, Ørgreen glasses could be your perfect match. OPTIX at Broadgate Opticians is one of the only Ørgreen stockists in London, so why not pop into the practice to try on the latest collection? Simply contact us online or call us on 020 7628 0330 for your free, personal Ørgreen styling consultation with our experts?